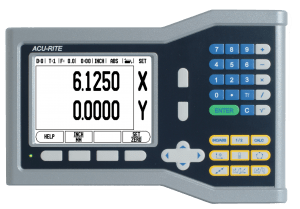 The National SkillsUSA Championships competition was held in Louisville, KY, last June, and HEIDENHAIN’s ACU-RITE brand was a sponsor and donor to the cause. 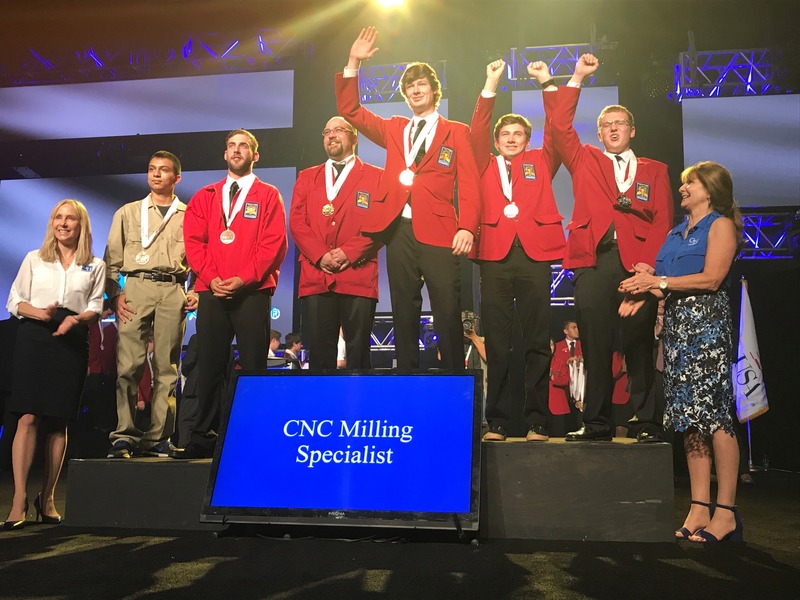 The SkillsUSA Championships are competitive events showcasing the best career and technical education students in the nation. 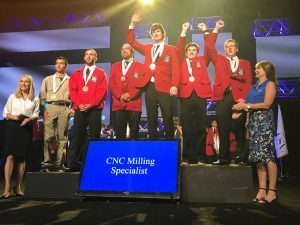 At this annual competition, held in conjunction with the National Leadership and Skills Conference, both high school and college students compete in various machining categories to showcase their skills. Prizes are awarded. 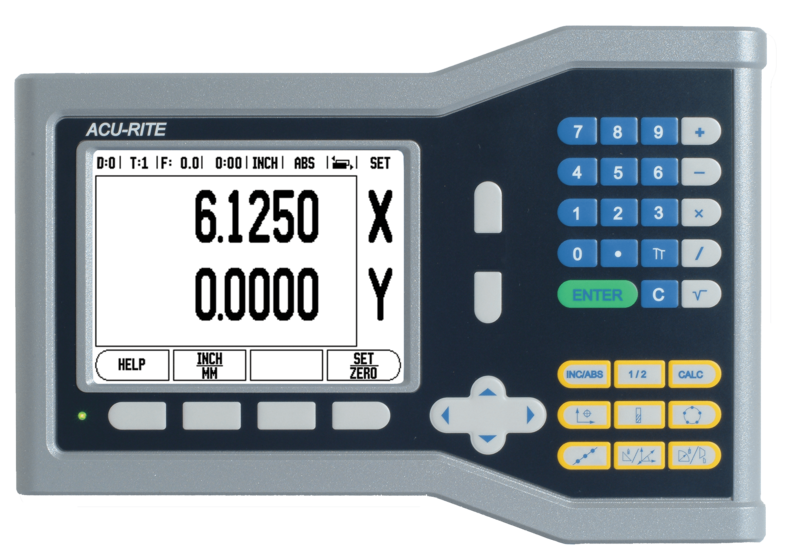 As part of the CNC Milling Specialist competition, ACU-RITE donated two FitBits to be given to the first-place winners at each school level, as well as two ACU-RITE 2-axis digital readout kits that were awarded to their respective schools. “These students are some of the future manufacturing leaders of America, and we are proud to support their efforts,” explained Tom LaRocca, HEIDENHAIN Product Specialist.